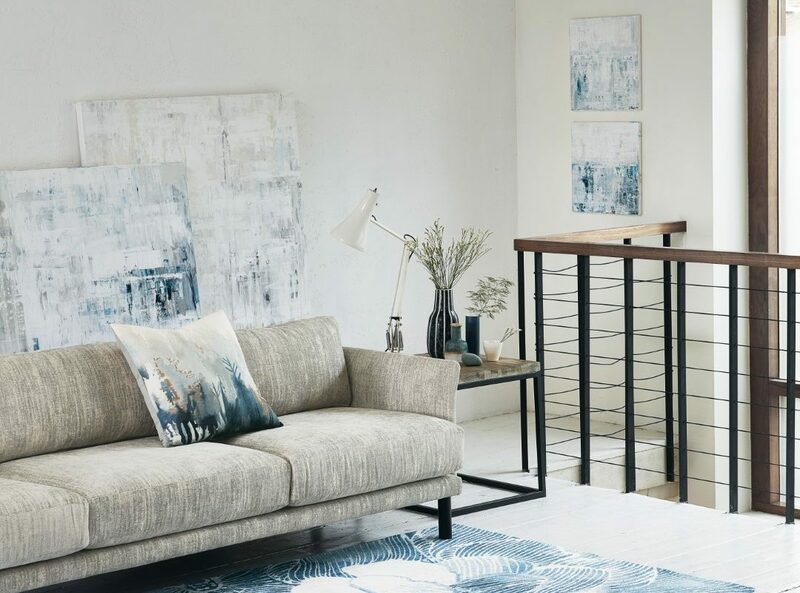 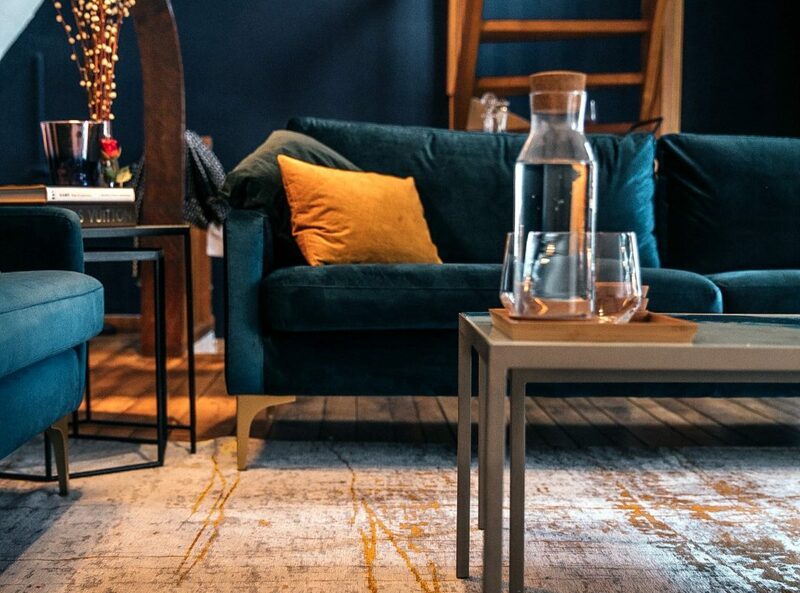 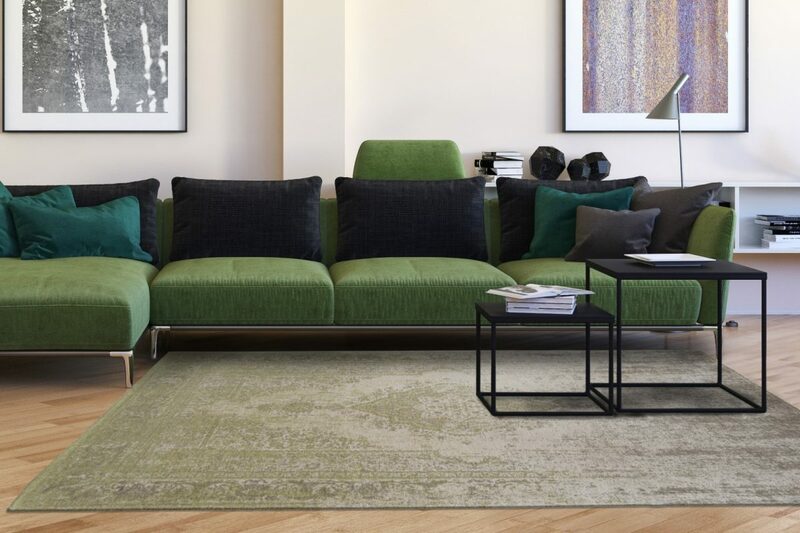 Because people are increasingly seeking beauty, elegance, value and comfort for their homes, Louis de Poortere designers and technicians have created entire collections that are modern and accessible, and designed to bring you the utmost pleasure. 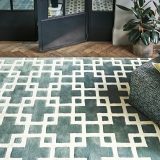 They have designed bold concepts that are simple and attractive and will enable you to reach ultimate sophistication in your floorcoverings. 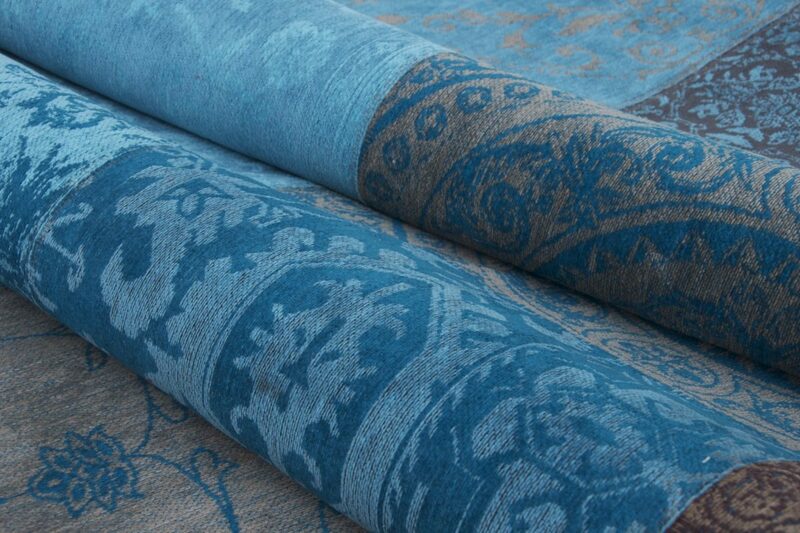 Intricately woven with a soft, tactile chenille. 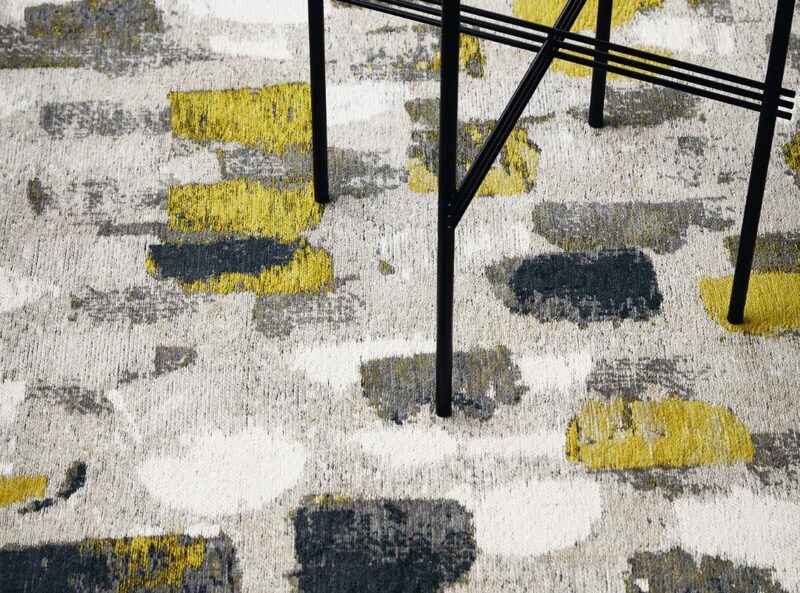 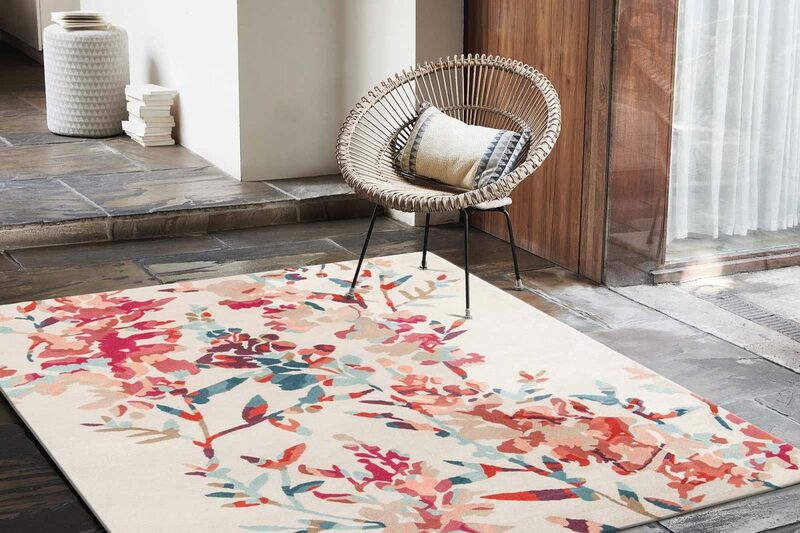 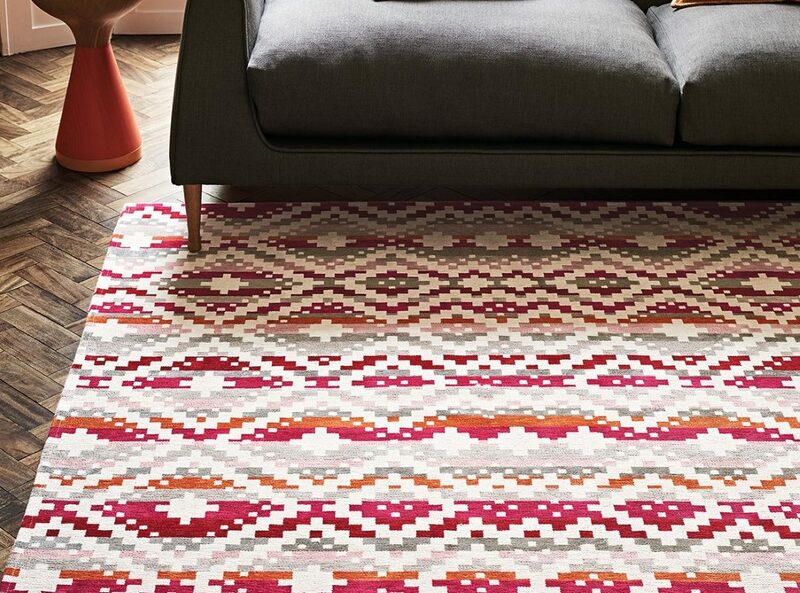 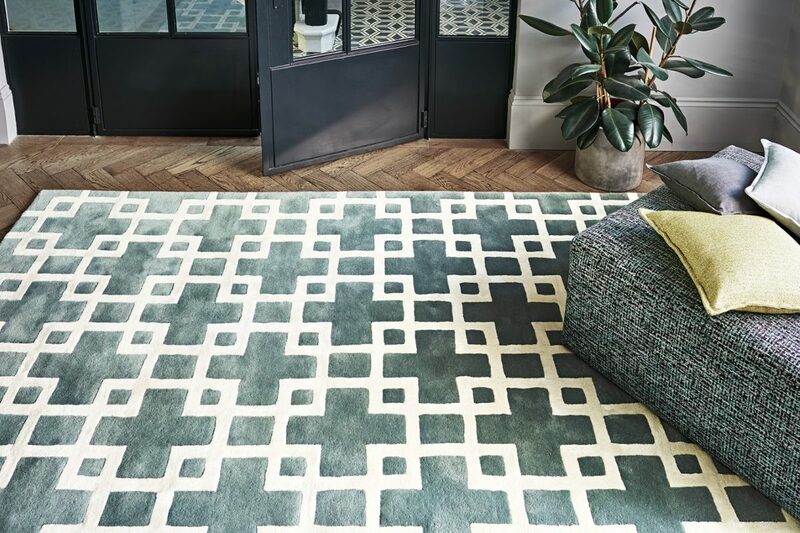 Flatweave rugs combine alluring details with a sophisticated movement of colour. 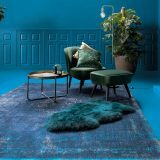 Expertly created using sumptuous wool yarns. 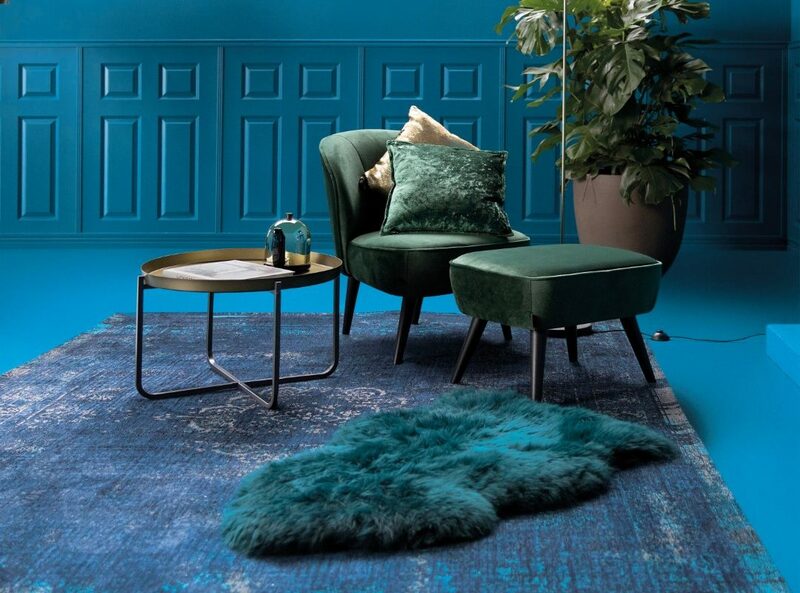 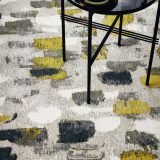 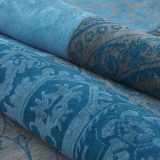 Hand tufted rugs have a deep, luxurious pile giving each design a beautiful depth and richness of colour. 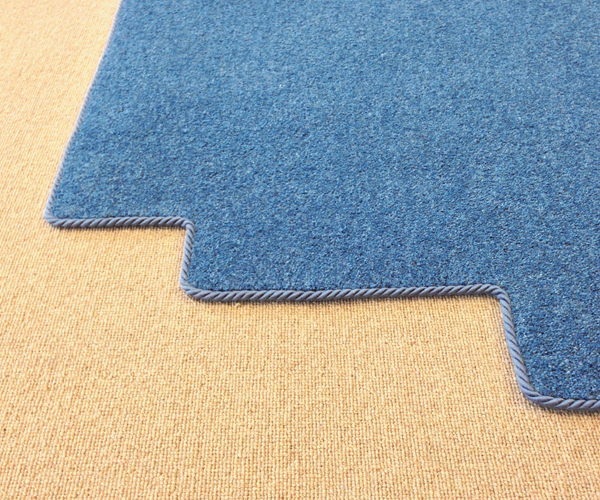 If you want to create an individual, stylish look to your home with an edged stair runner, Our colourful carpet binding tapes can be expertly applied onto your carpet. 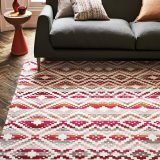 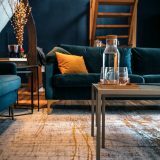 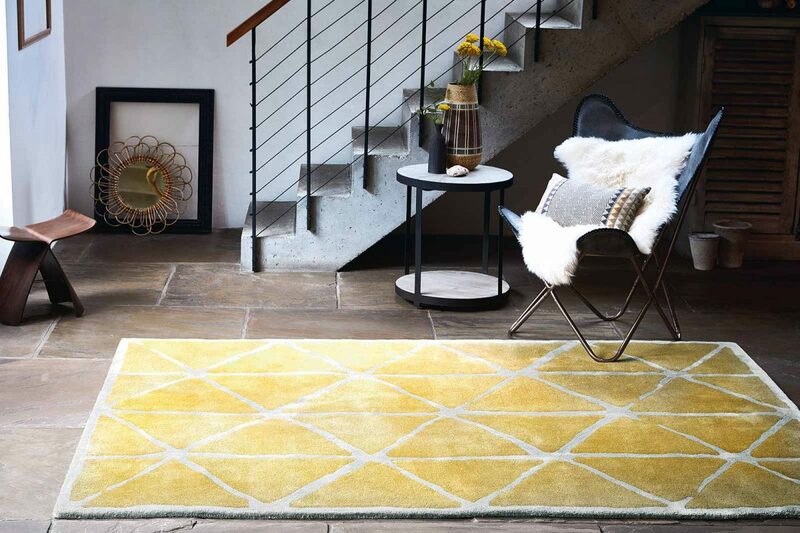 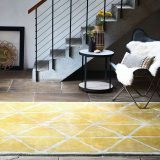 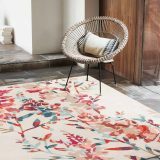 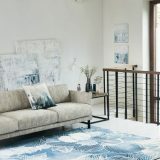 If you’re looking for a new rug but can’t find the right size or shape? 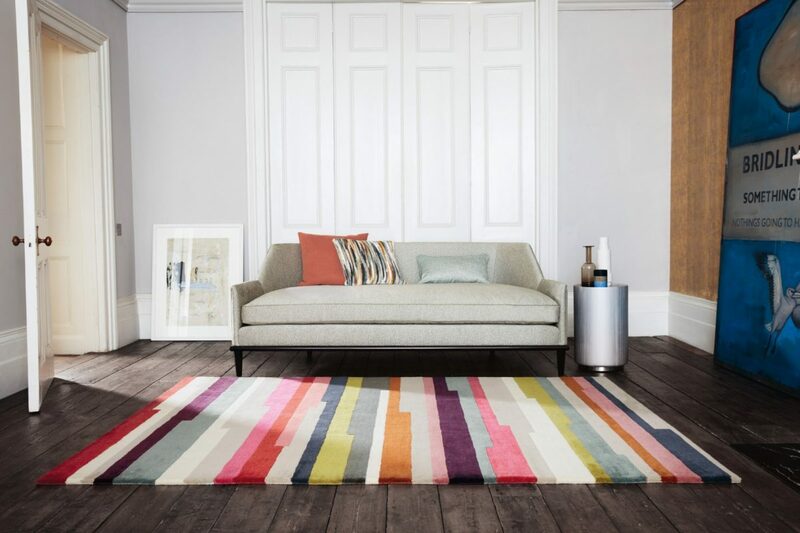 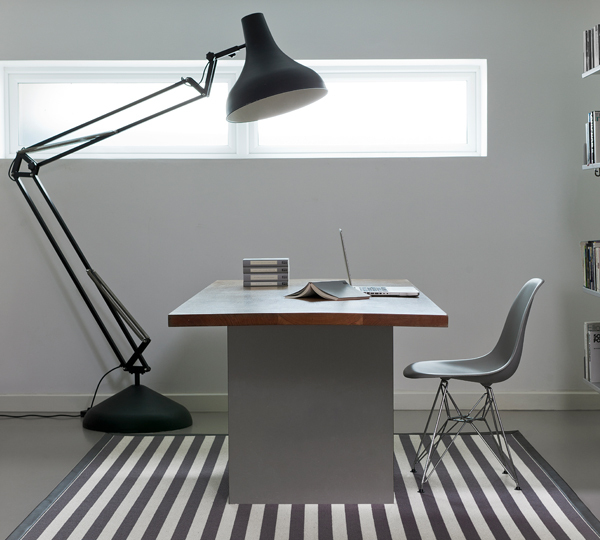 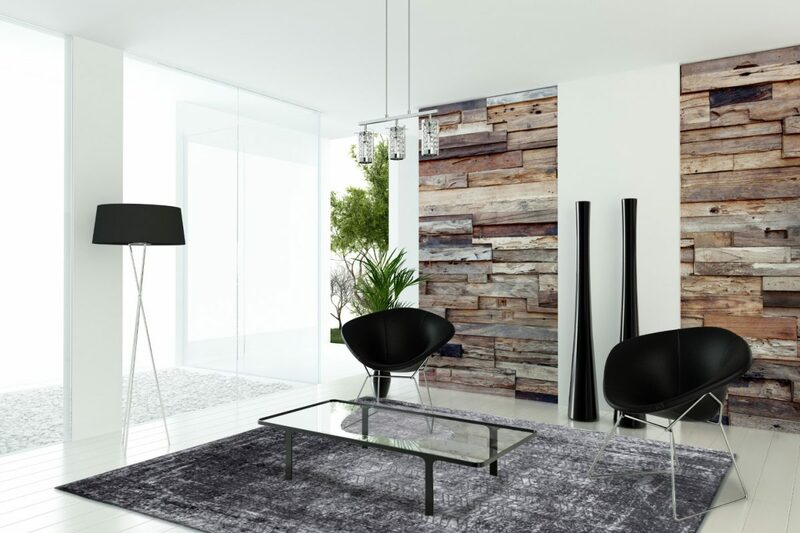 Simply choose your carpet and we’ll make a bespoke rug for you.